What to read based on your house at Hogwarts? I asked around, I talk to my friends, and I got a list of books based on each house of Hogwarts. Let’s start with the reader’s house.Members of this house are characterized by their wit, learning, and wisdom. So, books that make you think. 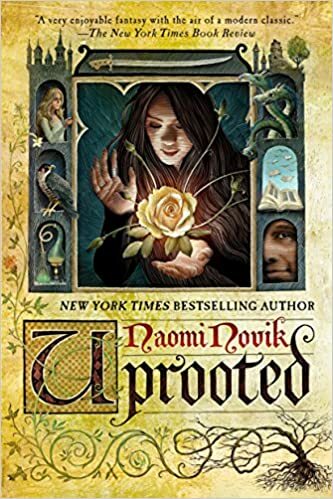 Uprooted by Naomi Novik // This is the book you should read just after finishing Harry Potter. Agnieszka is the most Ravenclaw book character I ever encounter in my readings. 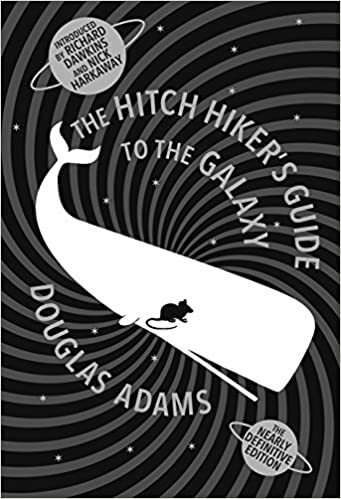 The Hitchhiker’s Guide to the Galaxy: The Nearly Definitive Edition // I mentioned this book in another blog post and I believe it should be in any to be read list even if you don’t like Science Fiction. 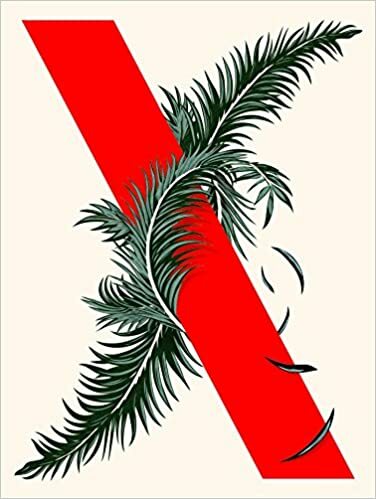 Area X: The Southern Reach Trilogy by Jeff VanderMeer // The trilogy tells the story of the twelveth expedition to the area x, a pristine landscape that makes its own rules. Every expedition finds new things but they don’t return or return with a hole in their soul. Compulsive reading. 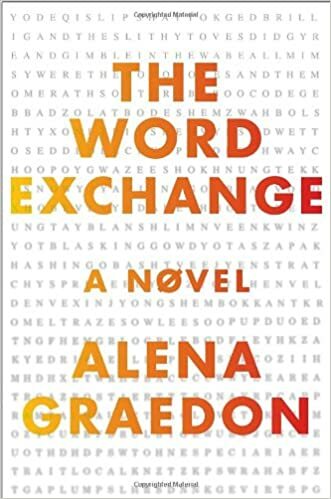 The Word Exchange by Alena Graedon // Hands down the best book I read in 2018. 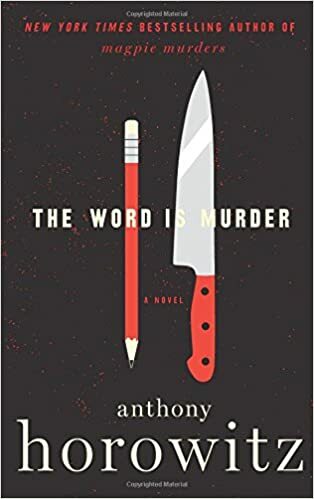 A dystopian novel about words and dictionaries that make you think about things you take for granted. What you should expect on Gryffindors? They are brave, courageous and honorable. 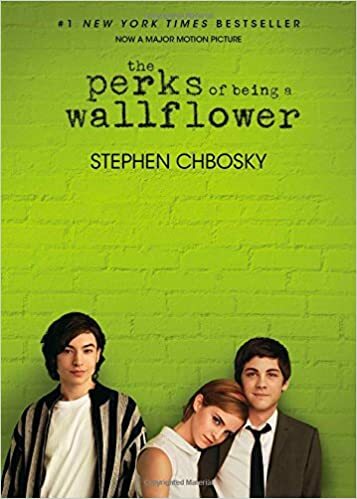 Books that have heroes. 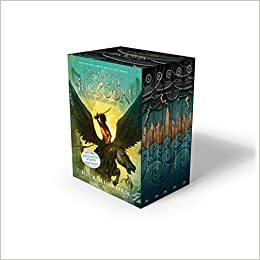 Percy Jackson and the Olympians by Rick Riordan // Percy is brave, funny, strong, weak, and values friendship over everything. 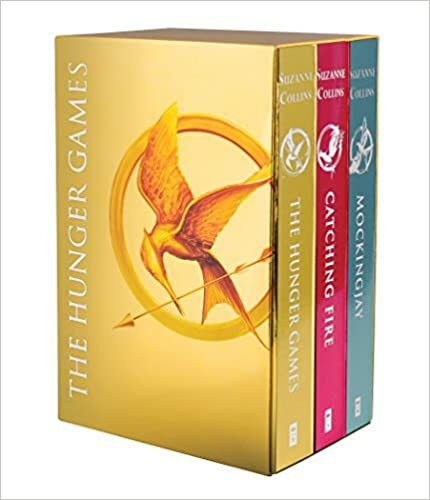 The Hunger Games Trilogy // Katniss is the perfect example of a Gryffindor. She is brave enough to risk her life while volunteer to go in the place of her sister. Chivalry as its finest. 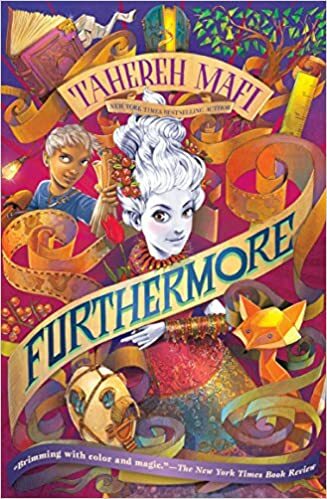 Furthermore by Tahereh Mafi // A story about love, acceptance, courage, and friendship, while embracing the unusual. 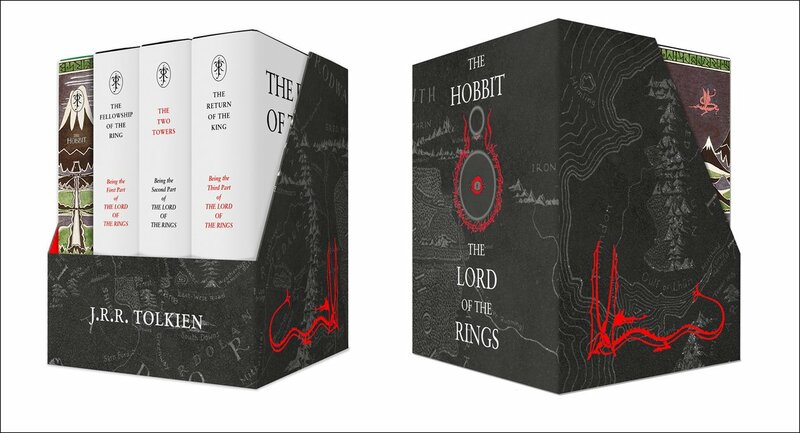 The Hobbit & Lord of the Rings by Tolkien // Nothing screams more Hero’s journey than this. Even though hobbits are Hufflepuffs by nature and Bilbo and Frodo, like Neville, are no heroes at the beginning, they manage to hone their skills. It needs lots of courage and sense of justice to do what they did. What’s a Hufflepuff? Hufflepuffs are particularly good finders. Sorry, I love this musical. Anywho. Hufflepuffs are the hard-working, patients, dedicated, and loyal ones. Basically, those books that lots of things happen but in the end, everything will be all right (we hope). 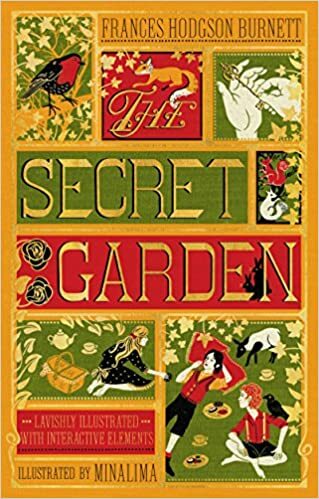 The Secret Garden by Frances Burnett // A beautiful book for readers of all ages. Companionship and results by hardworking. 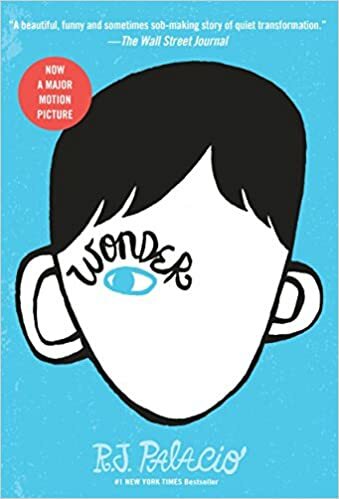 Wonder by R.J Palacio // Everybody should read this book, not just Hufflepuffs. But this is a story that can make the world a better and kinder place. 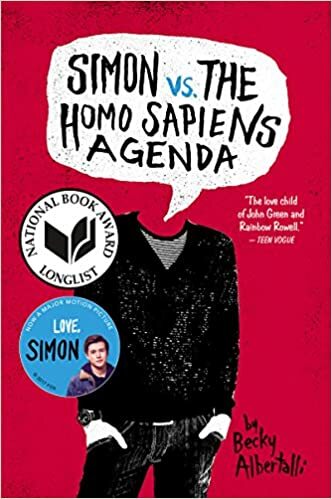 Simon vs The homo sapiens agenda by Becky Albertalli // The main character is out of his comfort zone and this is just a great story. And the author said she was inspired by Rowling and Simon is definitely a Hufflepuff. 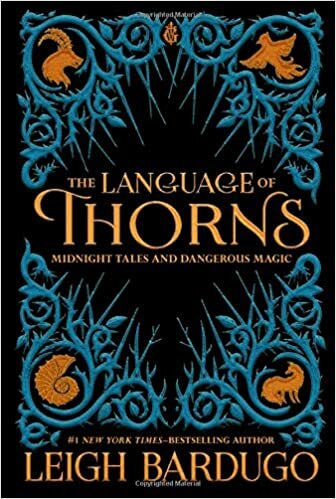 The Language of Thorns by Leigh Bardugo // Although there are lots of stories in this book, I noticed many of them could be easily placed on Slytherin. 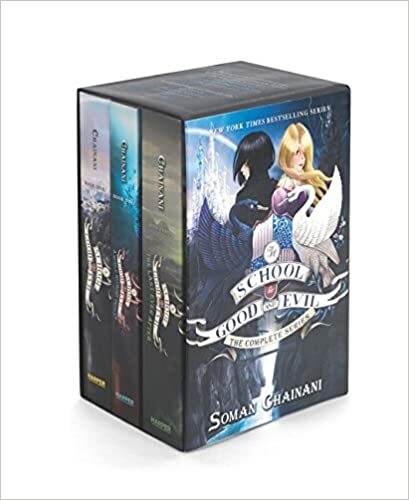 The School of Good and Evil by Soman Chainani // Old concepts and prejudice are made to be broken. 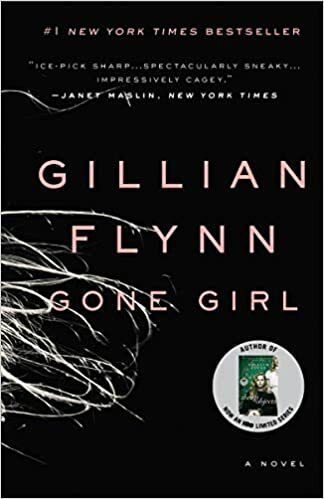 Gone Girl by Gillian Flynn // This is an uncomfortable book, it’s not a feel-good story with a happy end. What’s your Hogwarts house? Which book do you think is the most similar to your house? Share in the comments. PreviousWhy do you need a kindle? Why do you need a kindle? You are so right with Gone Girl. All the characters were such terrible people, it would be perfect for Slytherins. Cassie has read 15 books toward her goal of 24 books.